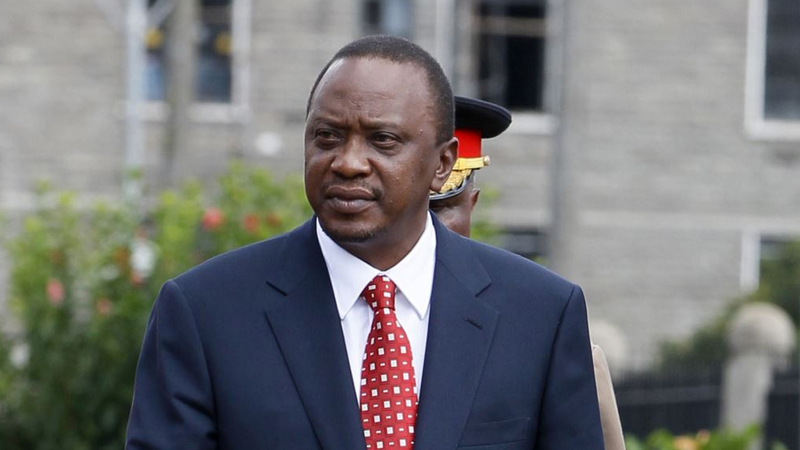 President Uhuru Kenyatta is expected to make his first official visit to Kisumu county next week to open the second Governors’ Conference at Tom Mboya Labour College on April 21. Leaders from the Nyanza region are very excited at the presidents visit and expected good news from the man who has been seen as an opponent in the region. West MP Olago Aluoch also welcomed the visit and urged local leaders to re-organise their diaries to fit in the President’s schedule.